While ‘The Warriors’ gang flee from New York City to Coney Island, the radio D.J. (Lynne Thigpen) provides coded information and updates to the gangs that are pursuing them. 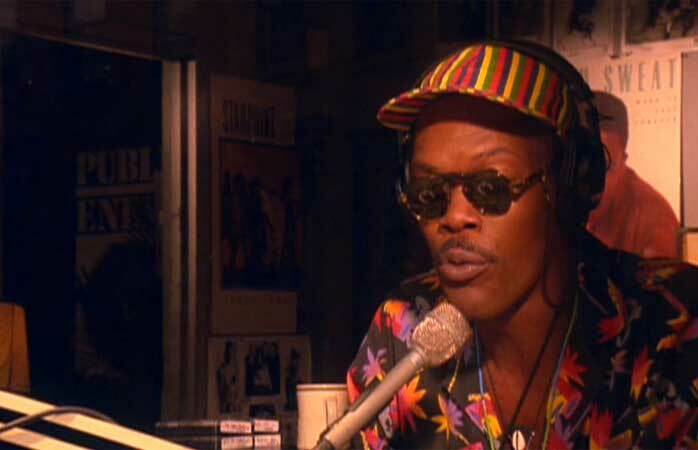 Samuel L. Jackson plays ‘Mister Señor Love Daddy’; the local block D.J. that acts as a narrative and reflective device for the film; commenting on the activities of the day as well as name-checking/interacting with many of the main characters. He also is part of the films moral compass. 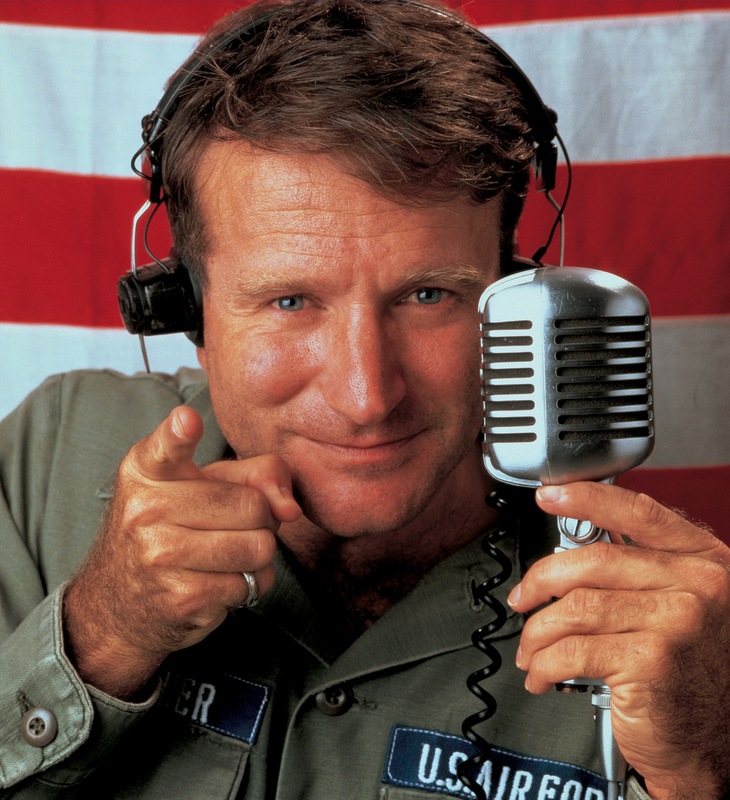 Robin Williams stars as zany US Army DJ Adrian Cronauer that is sent out to Vietnam to entertain the troops where his un-orthodox methods upset the leadership. He also gets to discover first hand what life is like for the troops in Vietnam. 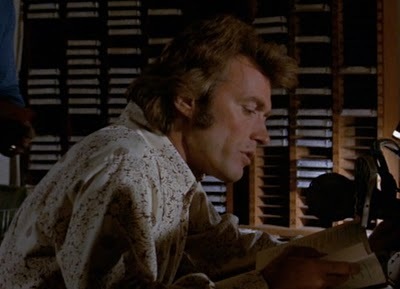 Clint Eastwood stars as Radio DJ Dave Garver in this thriller which he also directed. Dave is stalked by the obsessive Evelyn (Jessica Walter) who constantly calls into the station requesting the song ‘Misty’. 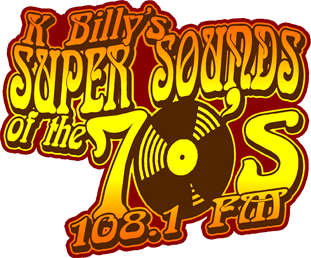 Most of the music in this violent debut film from Quentin Tarrentino is introduced through the fictional radio show ‘K Billy’s Super Sounds of the 70’s’ (voiced by Steven Wright) which characters tune into at various points during the film. ← Twin Peaks Returns: Will our questions finally be answered?